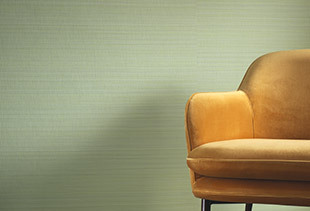 Wallcoverings which improve acoustic comfort and decoration in one go. 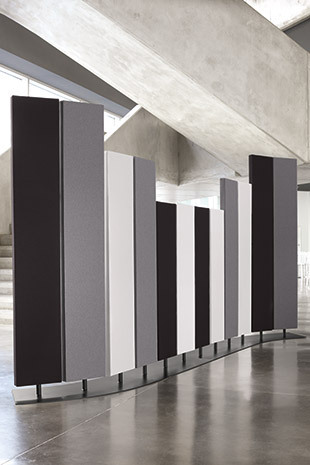 Powerful acoustic and technical solutions for architecture. A broad selection of products: wall coverings, panels, acoustic blinds. 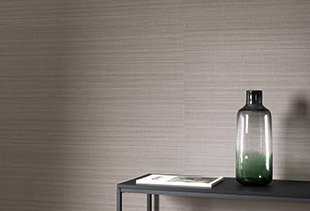 Vinyl wallcoverings, resistant and easy to maintain. Timeless plain designs available in a wide range of colour tones, that are easy to coordinate. 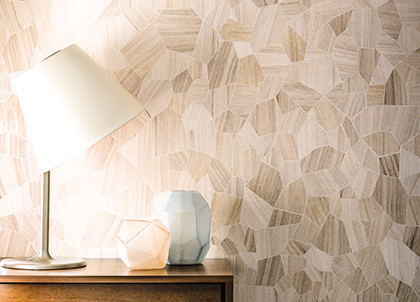 Collections designed in decorative themes to elevate your buildings : rich colours, high quality natural materials, patterns and refinement characterise these wallcoverings which conjure up different ambiances. Digital printing on wallcoverings for a bespoke solution that elevates your spaces. Personalise your project : print your decor in the dimensions of your walls. Designed to create bright and comfortable interiors AirPanel acoustic panels are made of an open-cell absorbent and a metal frame covered with an anechoic fabric cover.